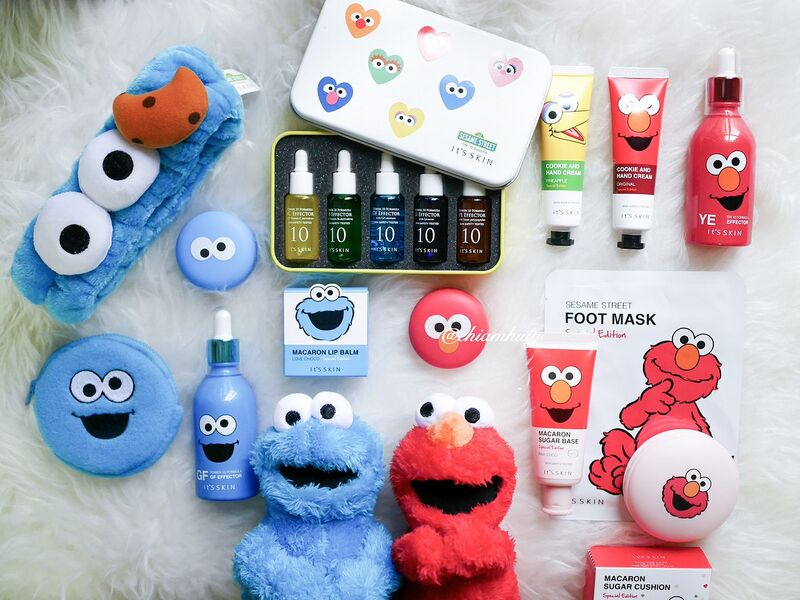 The Sesame Street Collection from It's Skin's 10th Anniversary celebration is surely taking us all by storm. We simply couldn't contain our excitement for such cuteness overload! When I first posted a photo on my dayre and instagram, many were asking me whether this has been launched in Singapore. 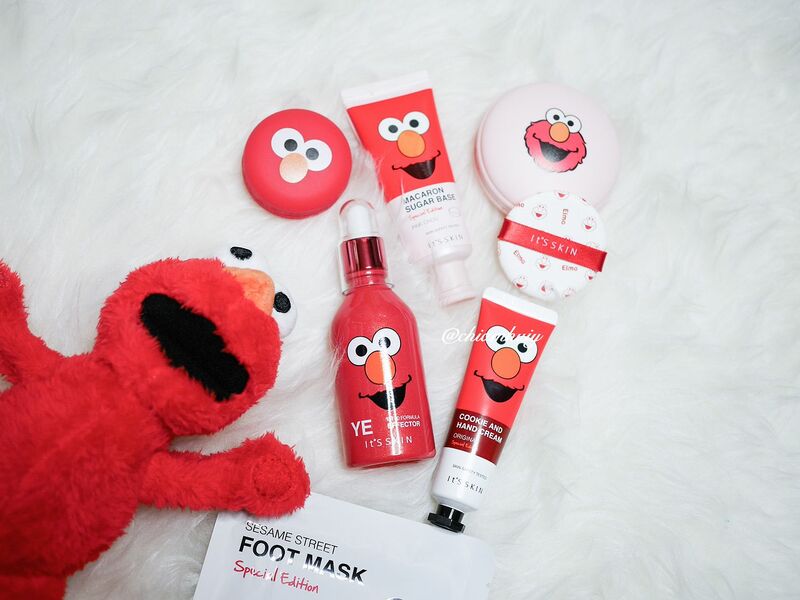 Thrilled to announce, It's Skin Sesame Street Collection is now available at It's Skin's flagship stores. 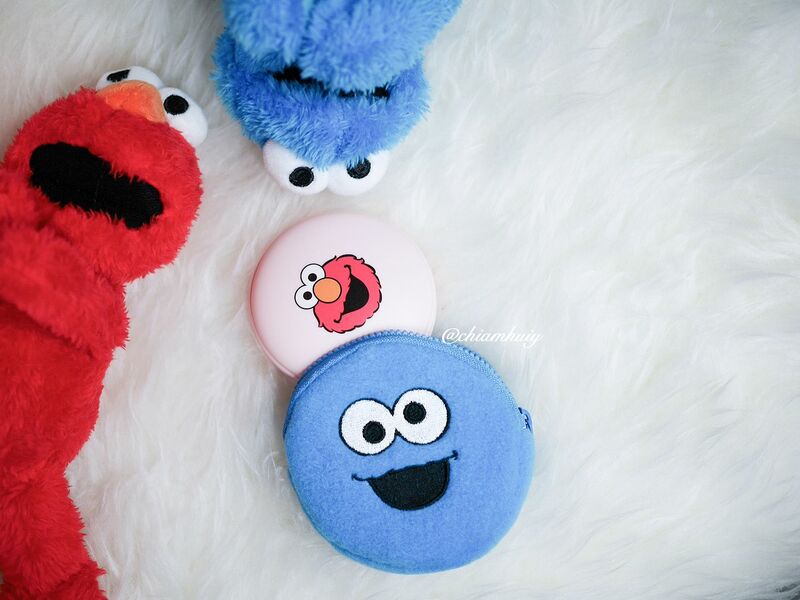 So let's check out all the cuteness in this special collection! 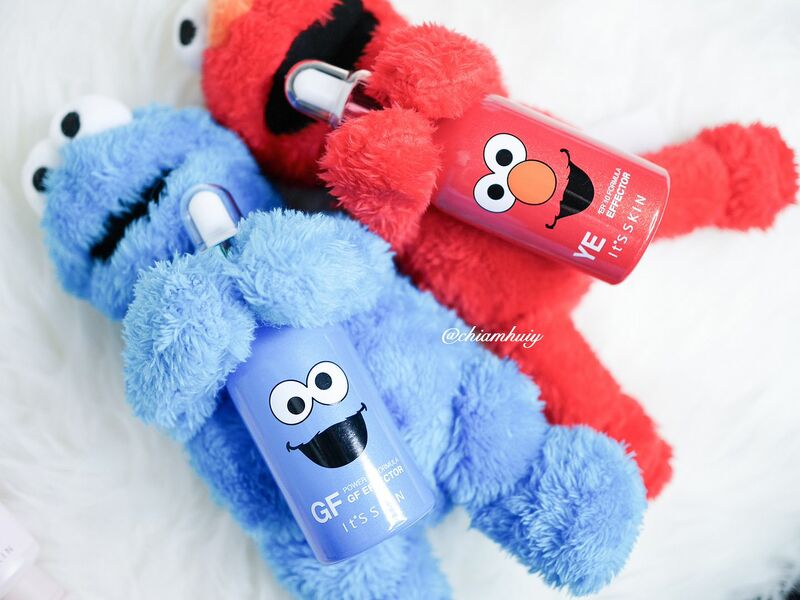 I have here the YE Effector and GF Effector, with their accompanying plushies Elmo and Cookie Monster! 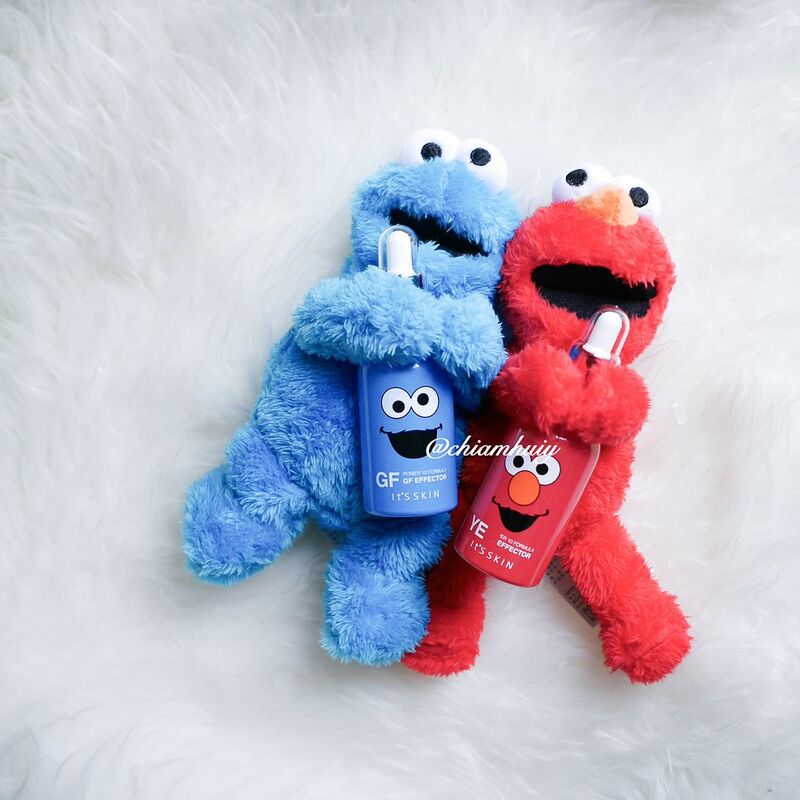 These sets each come with an effector (60ml) and its own plushie at $39.90. I love how the effector is super lightweight and feels just like water on the skin. It has no scent or odour, and gets absorbed really quickly. 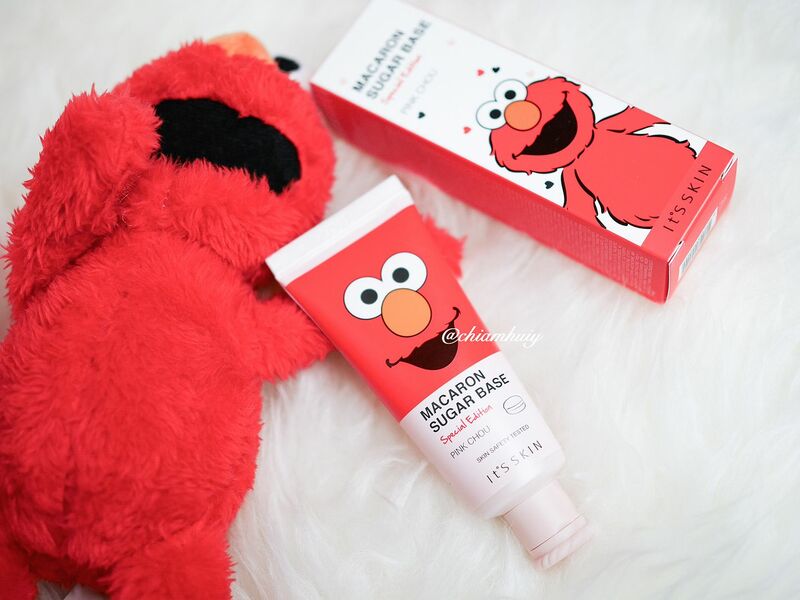 I would use this right after my toner and before my moisturiser for that added help. 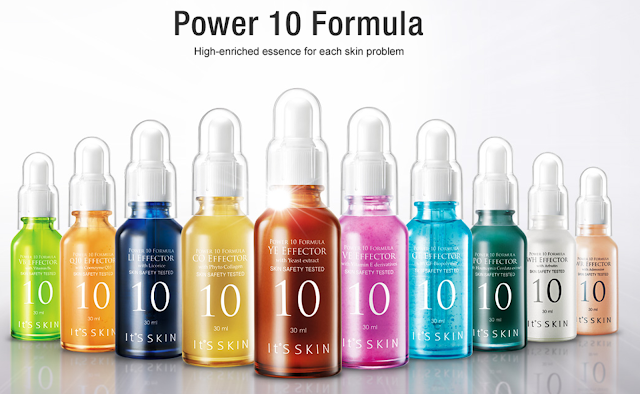 Personally, I'll go for GF Effector for intense moisturisation, since I have really dry skin. It contains Maitake mushroom extract to provide more moisture for the skin and prevent moisture loss throughout the day. 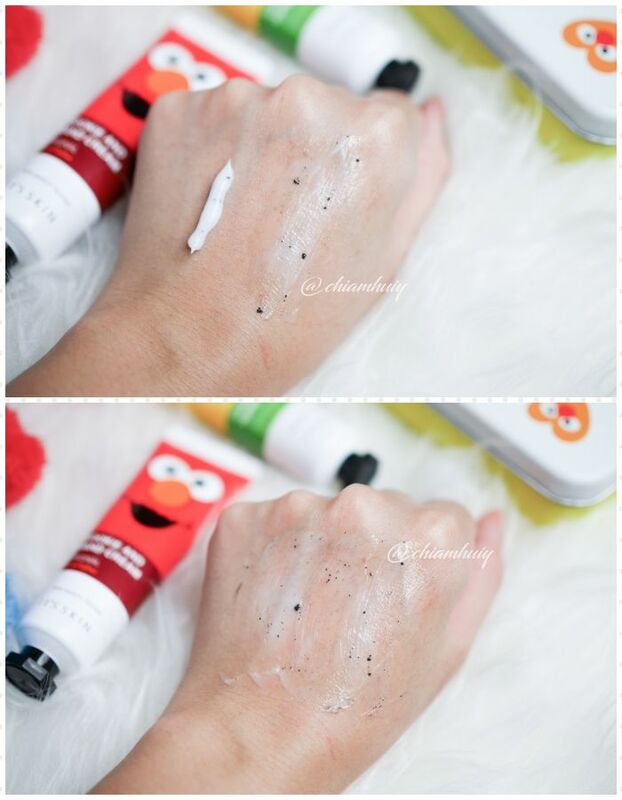 Perfect for someone like me whose makeup always dries up my skin. 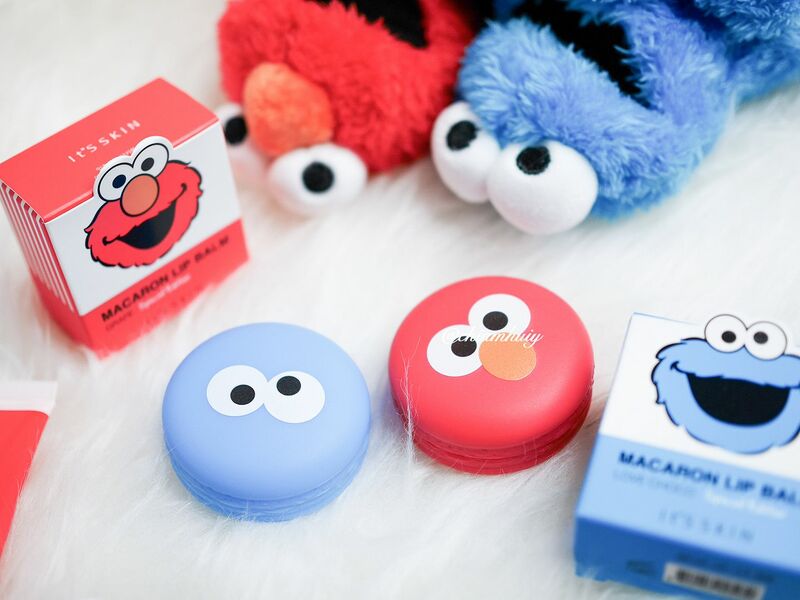 Who can resist these cute limited edition packaging? 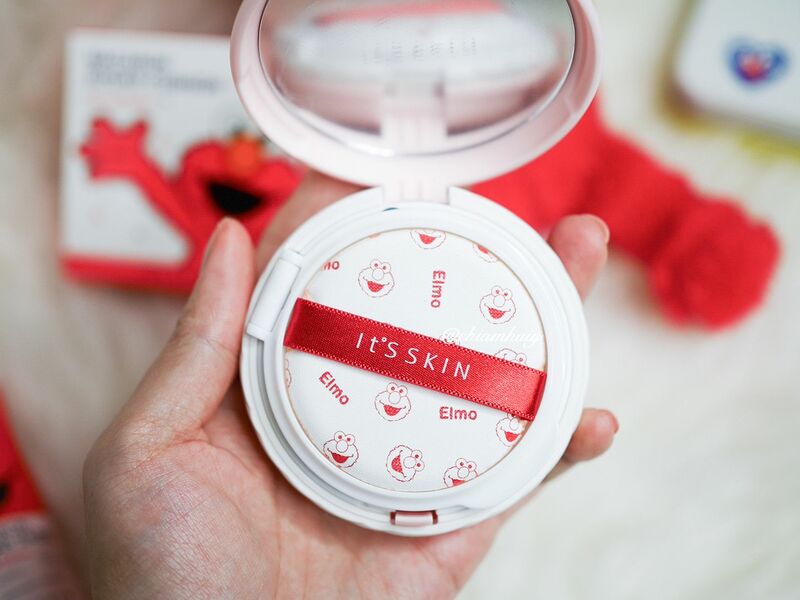 The next iconic product from It's Skin has got to be their macaron shaped lip balms. These lip balms also come in different flavours, how interesting! I am very prone to dry lips as shown in the above picture. A small little amount I picked using a cotton but (if you're lazy, use your pinkie finger) is good enough to apply my entire lips. That added flavour is definitely a bonus because it smells really nice to put on the lips! I'm also adoring the subtle colour tint from the lip balm, which added some colours to my pale lips. 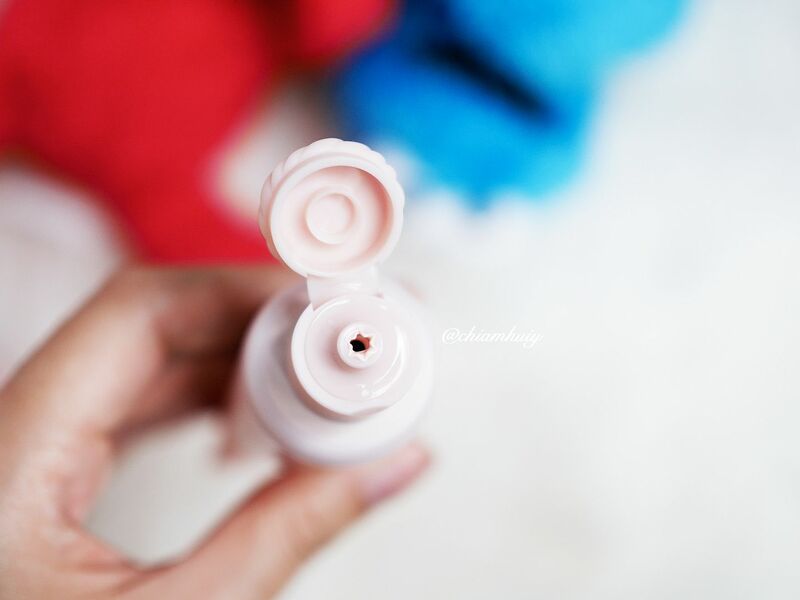 For the makeup lovers, these Sugar Base primers ($19.90/35ml) might come in handy! The macaron sugar base (pink chou) dispenses out as creams and I warn you, a small little amount goes a long way. 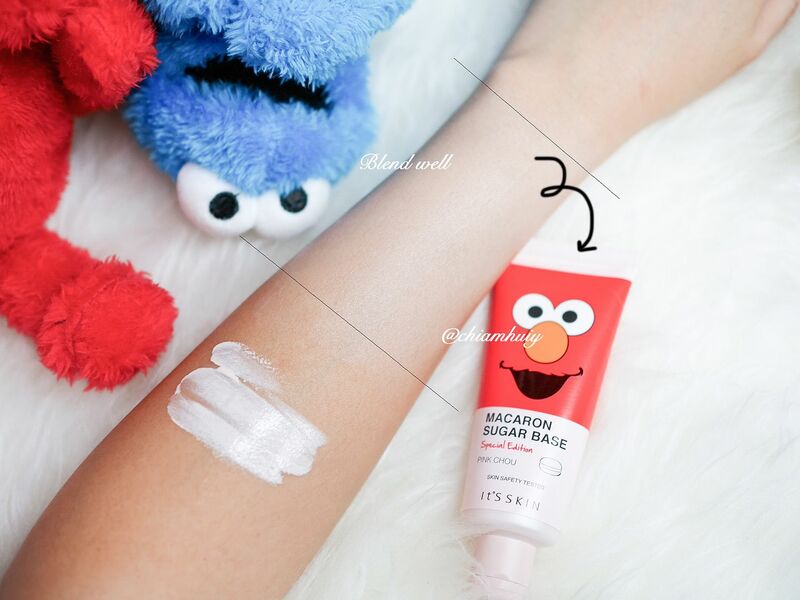 You don't need too much to apply the whole skin, and it gives a very nice healthy pink flush and brightening effects. It also has SPF 30+ sun protection properties! 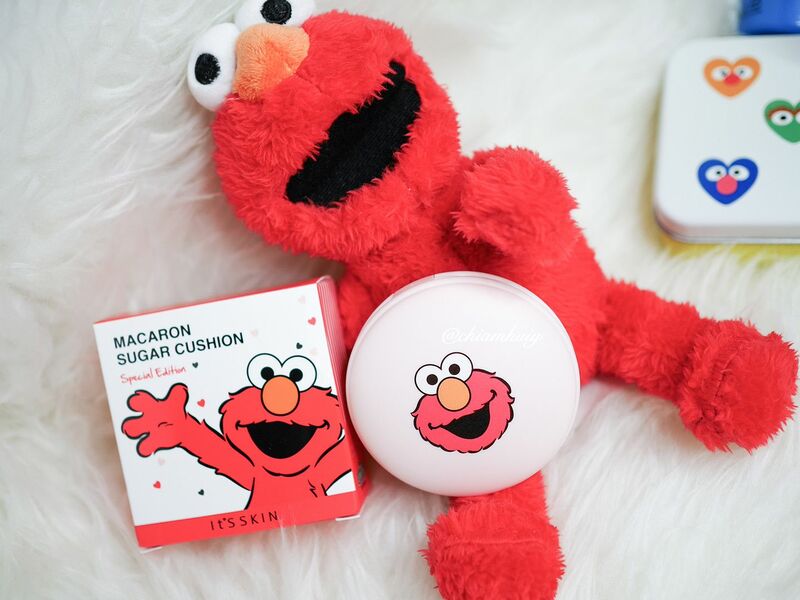 Once prep the skin with primer, move on to the Elmo Macaron Cushion (With case $36.90 /15g | Refill $19.90/15g )! 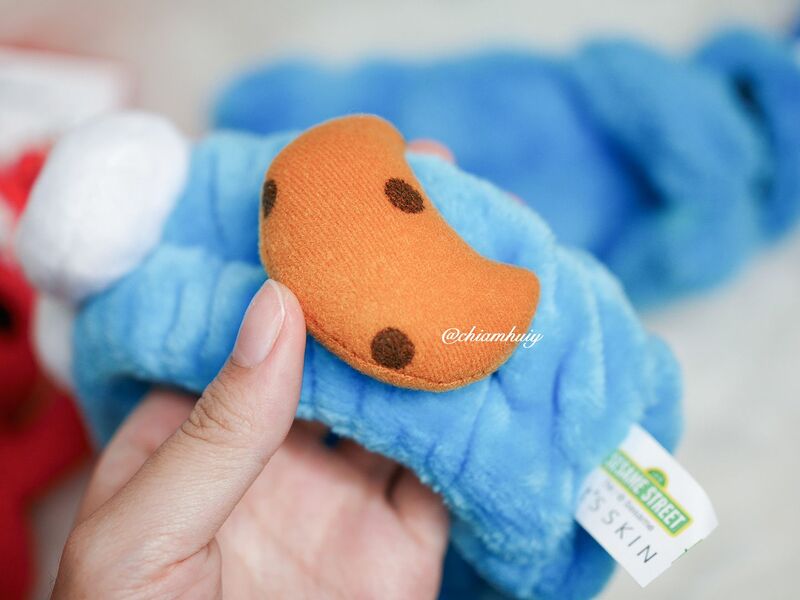 With every purchase of the cushion, you get a free pouch. Available in 2 shades: #01 Light Vanilla and #02 Natural Vanilla, these cushions are very unique because it comes with those white dots as shown in the picture below. Those are for brightening effects. 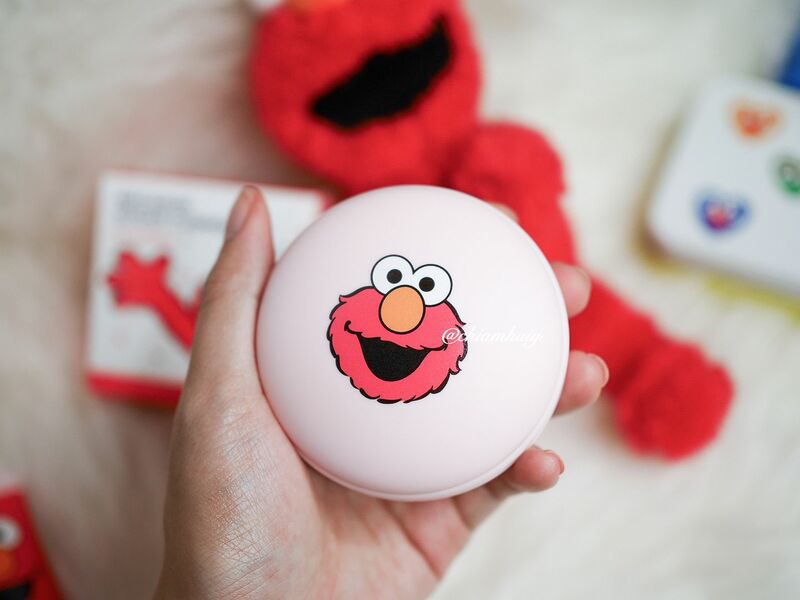 This cushion contains Sugar Cane extract for moisturizing effects, sugar maple extract, royal jelly extract and marshmallow extract as main ingredients to revitalise the skin. 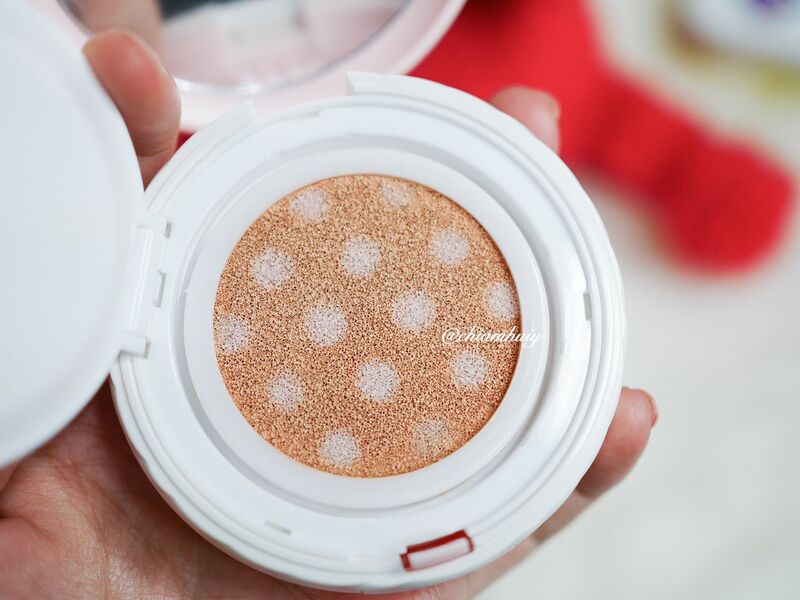 This cushion has SPF 50+ PA +++ properties too. I would say the coverage is light to medium, so you definitely need your concealers ready to cover any blemish marks or acne. 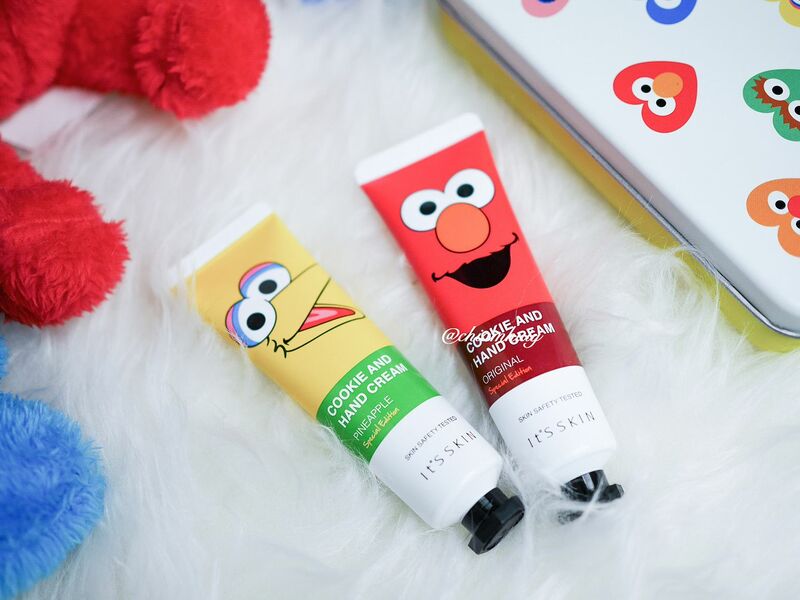 You didn't read it wrongly, these hand creams are really "Cookie and Hand Cream"! 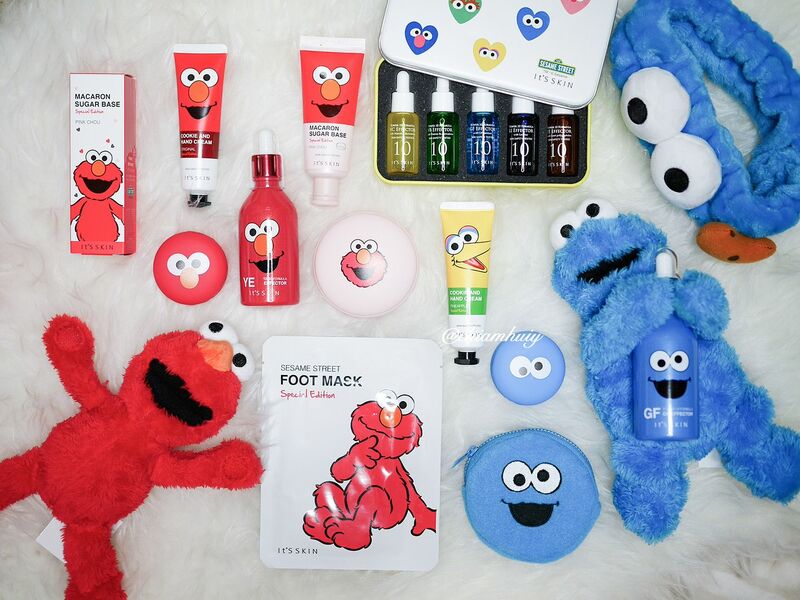 These cute packaging sure come in handy for this gifting season. The hand creams doesn't feel greasy at all when applied. And to my surprise, it really DOES smell like cookie and cream ice cream! :P It even looks like cookies and cream. 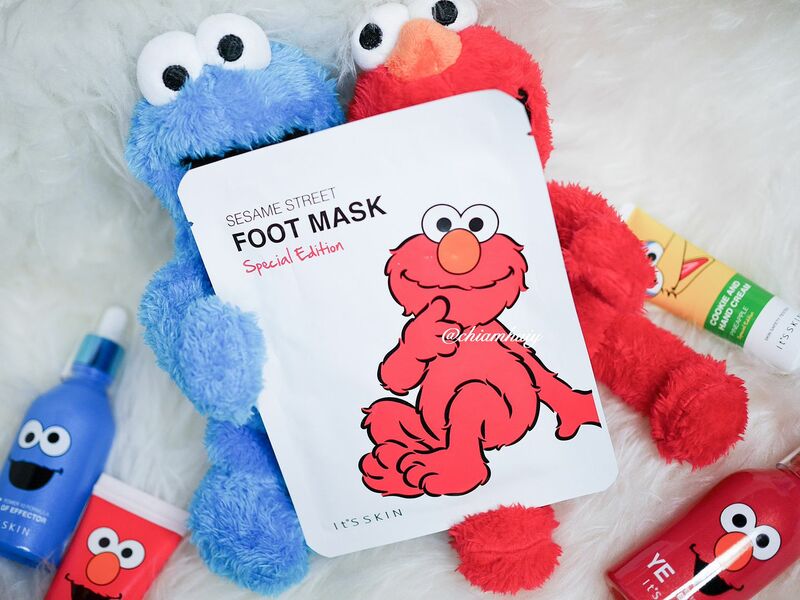 For a quirky gift, consider this Special Edition Foot Mask ($5.90/16ml)! 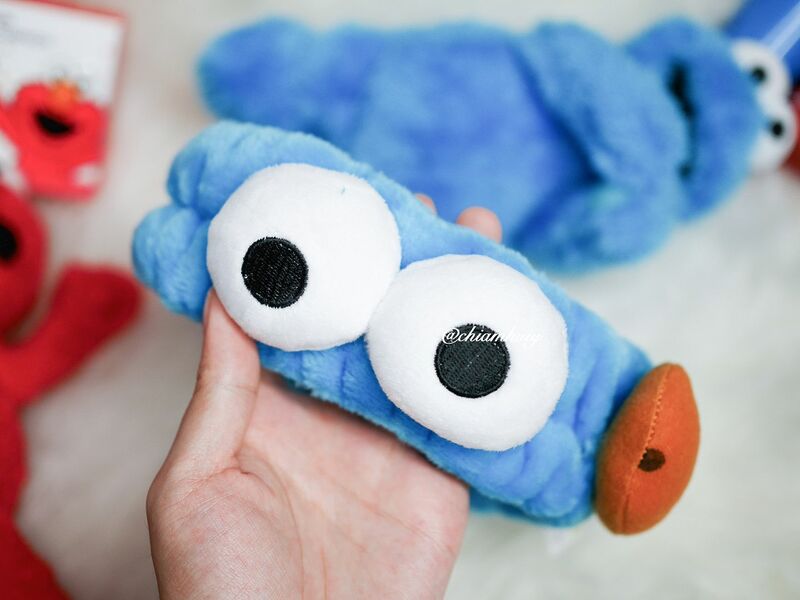 For every purchase of $50 in a single receipt, customers would be entitled to a limited edition Elmo or Cookie Monster headband! 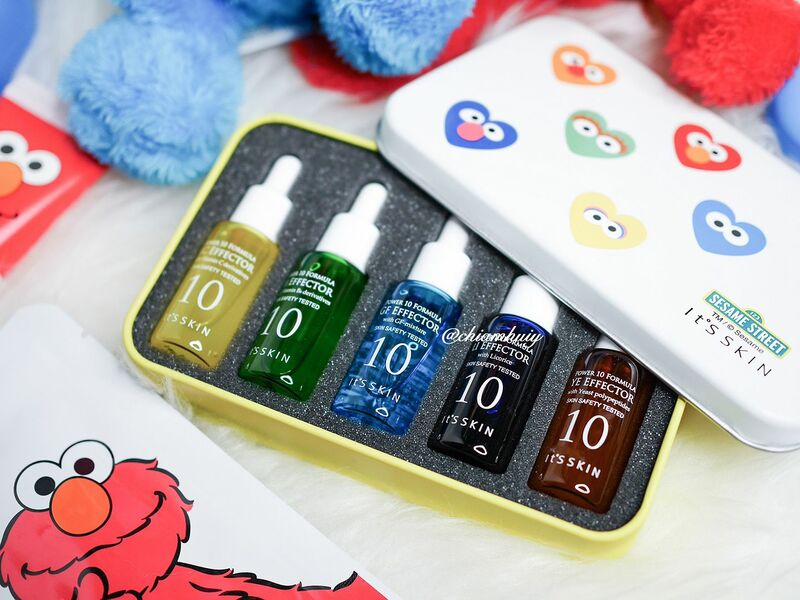 It's Skin Sesame Street Collection is now available at their flagship store at Bugis Junction #01-102/103 and Tampines store at Tampines 1, #01-16.